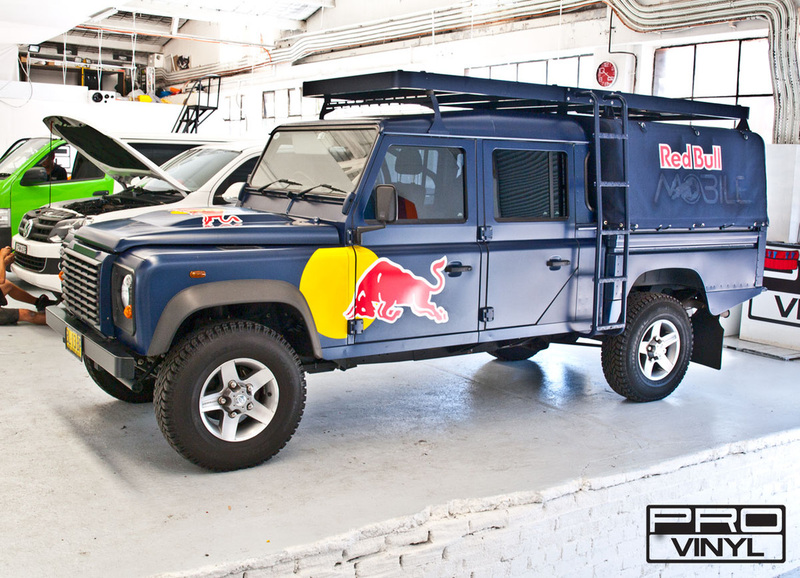 PROvinyl offers full sign writing service for any vehicle advertising needs. 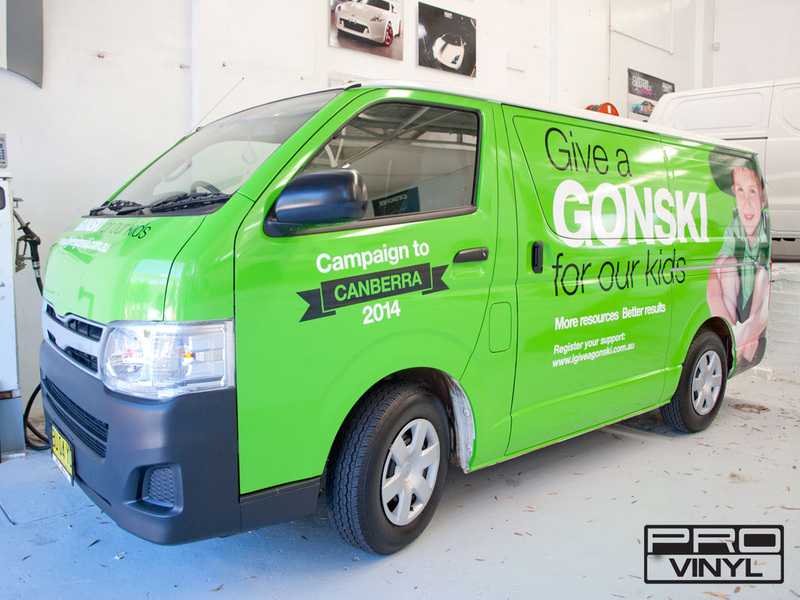 We design, print, supply and install any media that is required for the campaign. We only use the highest quality materials and all our installers are certified. 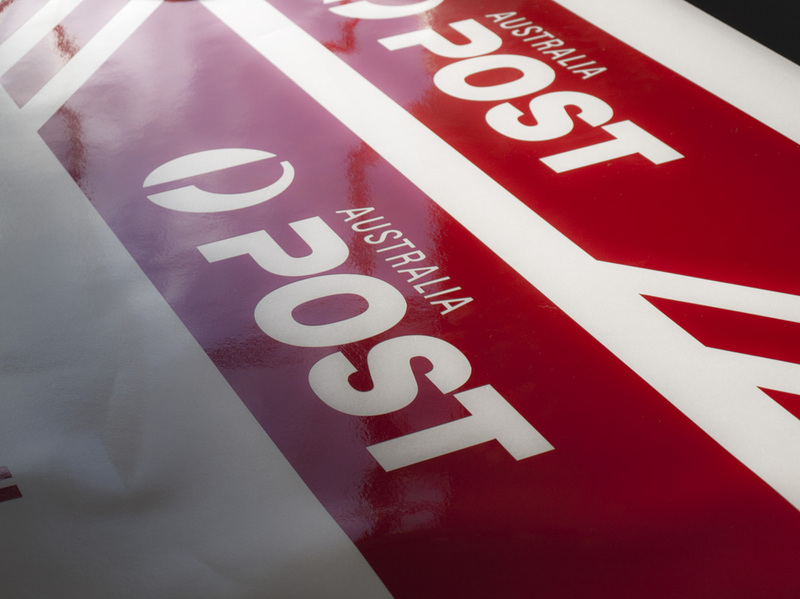 We can deliver large volumes at short notice and our friendly staff are always happy to answer any questions. 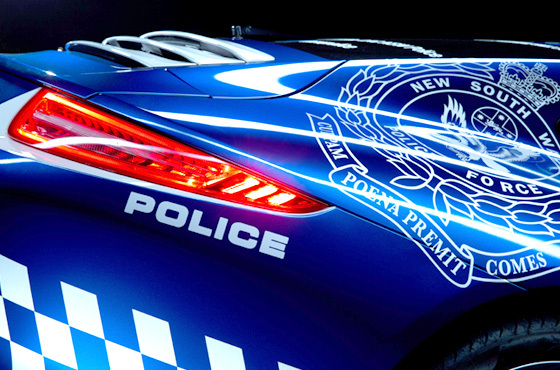 Vehicle graphics are being increasingly used as the advertising method for company vehicles. 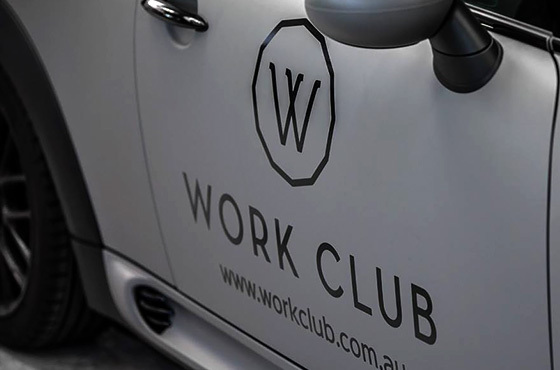 Thanks to developments in vehicle wrapping car advertising now is the cheapest way to achieve car advertising being much cheaper than the conventional paint option and also having the option of being entirely reversible. 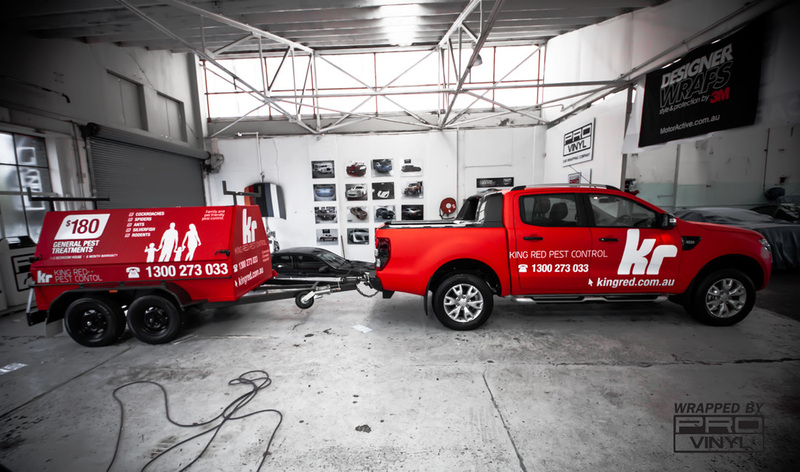 For a full body design, a graphic is created to suit the company and the vehicle it is destined for, which is then sent to the printers. 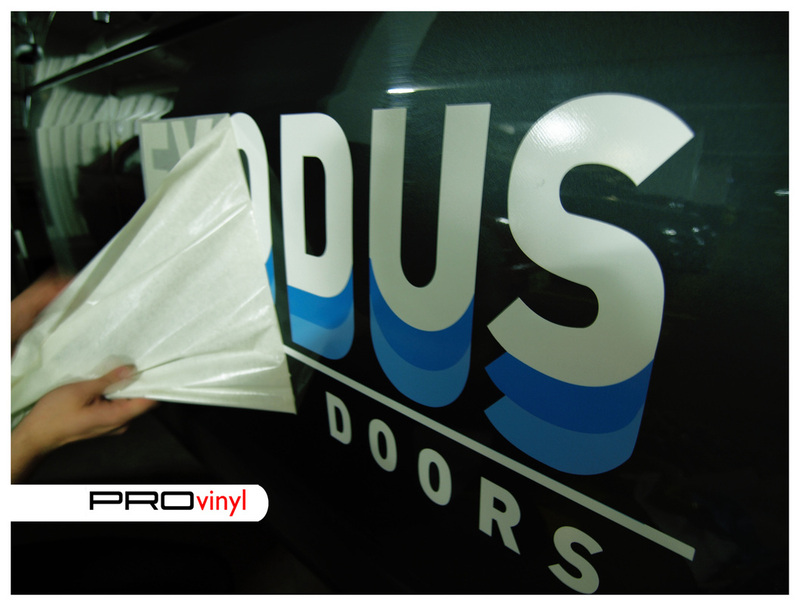 At the end of the process, we are left with a vinyl ready to be applied to any vehicle you desire. 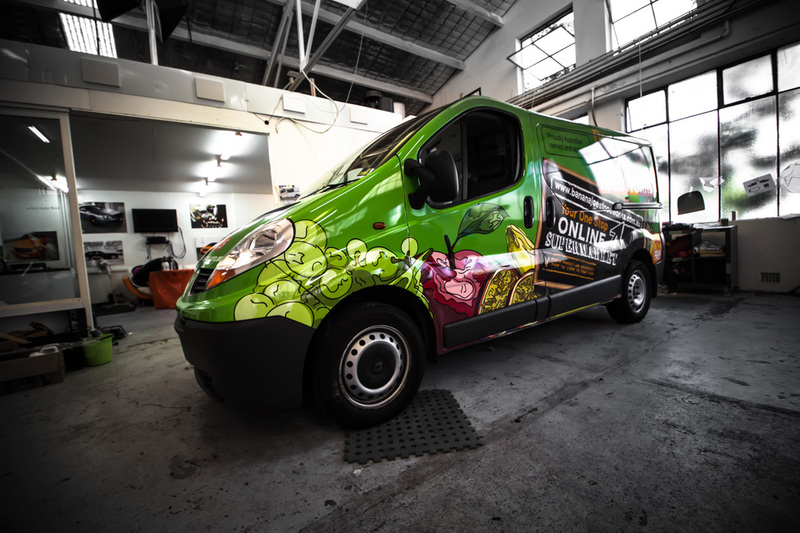 Provinyl provide a full package of vehicle graphics service. 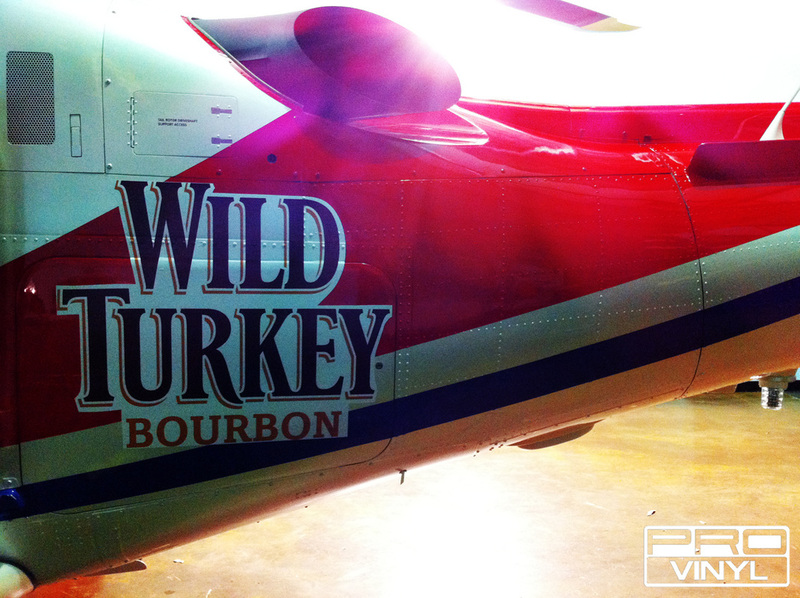 We design, print and install all our graphics. 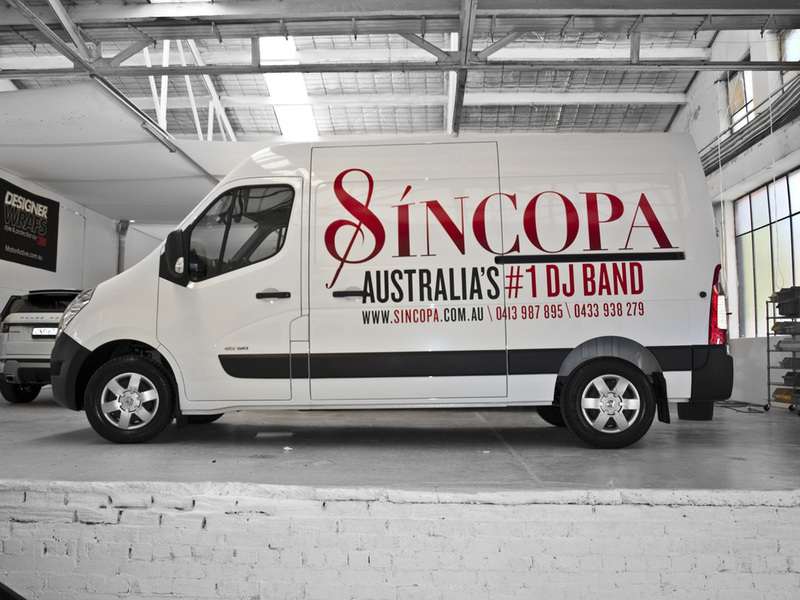 Get you advertising to work 24 hour 365 days a year when you using vehicle wrapping. 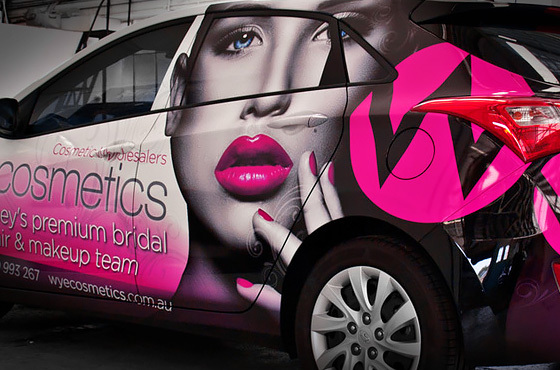 At Provinyl full colour wraps and customization is not all we do. 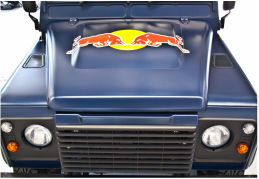 We specialize in vehicle signage whether it is for marketing purposes or personal pleasure. Here are three of our recent graphic installs. 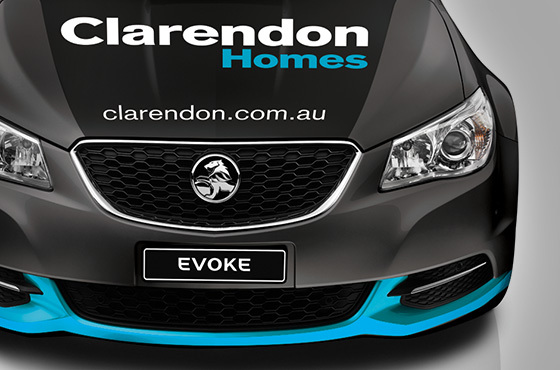 Thinking about signage for your car? Here are the most important questions that will help give you a quick quotation and start preparing first sketches with no delay. 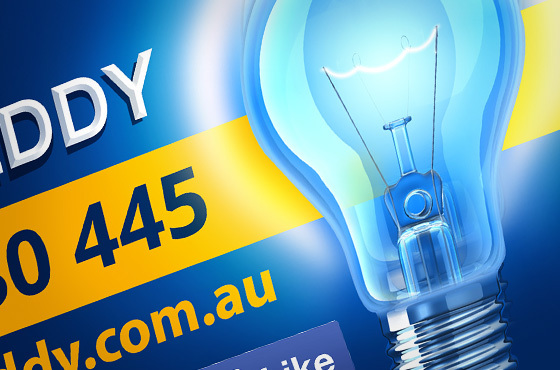 The more detailed and clear information will you give, will help to get better results and save time. 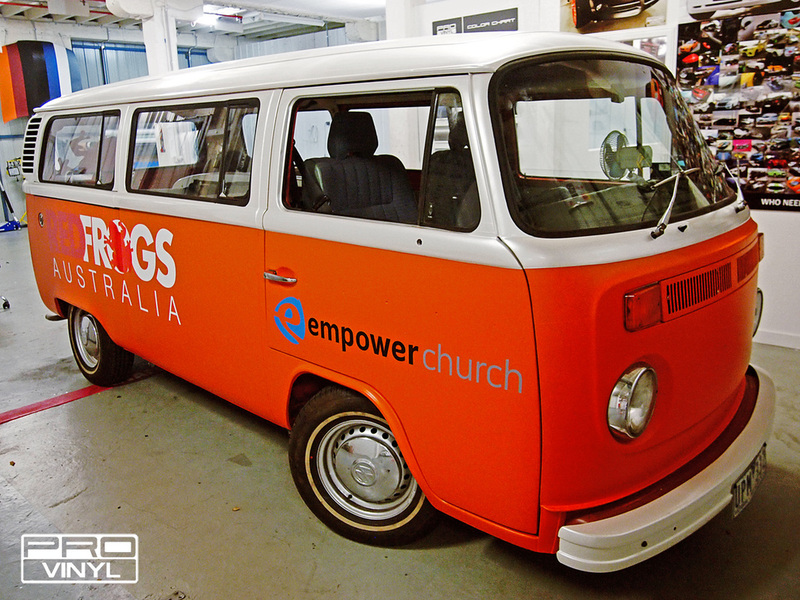 We transformed a 1976 VW Kombi from a tired looking classic to a great piece of marketing equipment used for promoting at events. 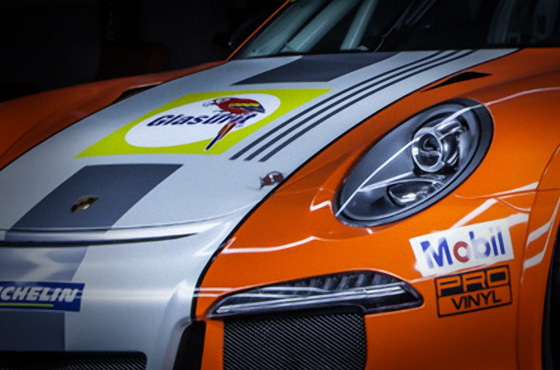 We started with a full matte orange wrap on the lower half and a pearl white top, roof and bumpers. 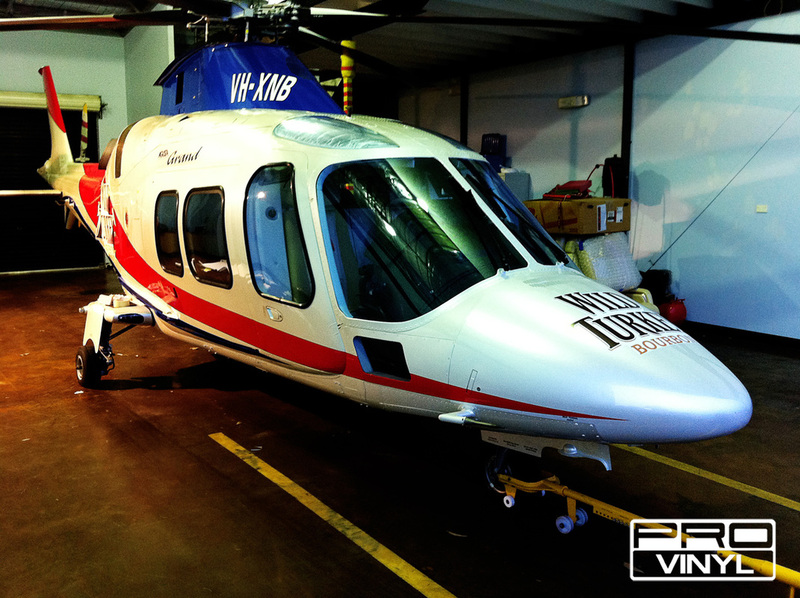 We then finished it off with some big digital print logos to make it really stand out. 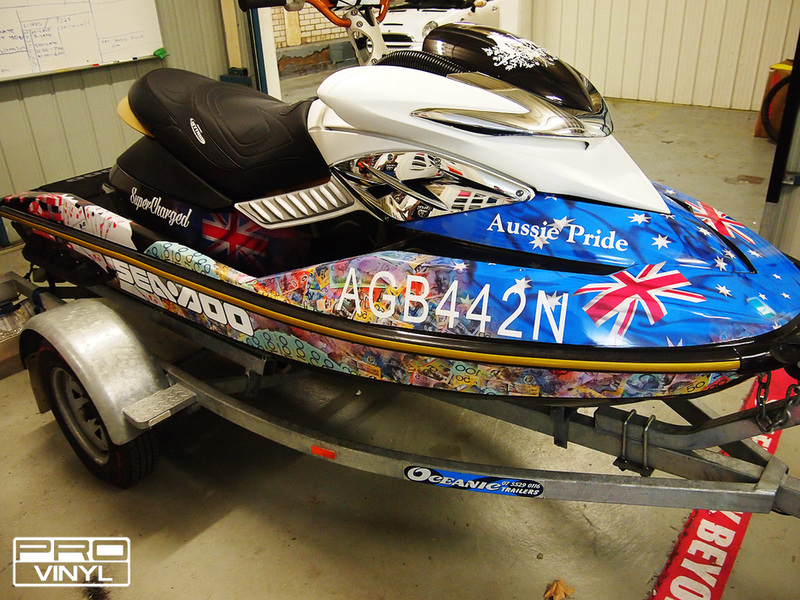 A customer asked us to customize his jetski with a personal touch. This was a first at PROvinyl and we welcomed the challenge working with the customer to ensure the design was exactly as they pictured it. 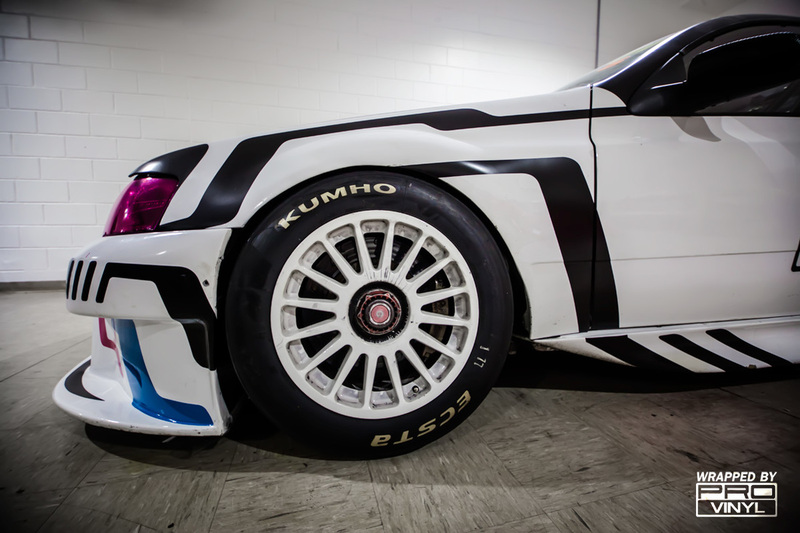 We wrapped parts of it in a pearl white carbon fibre and covered the rest in images they asked for. 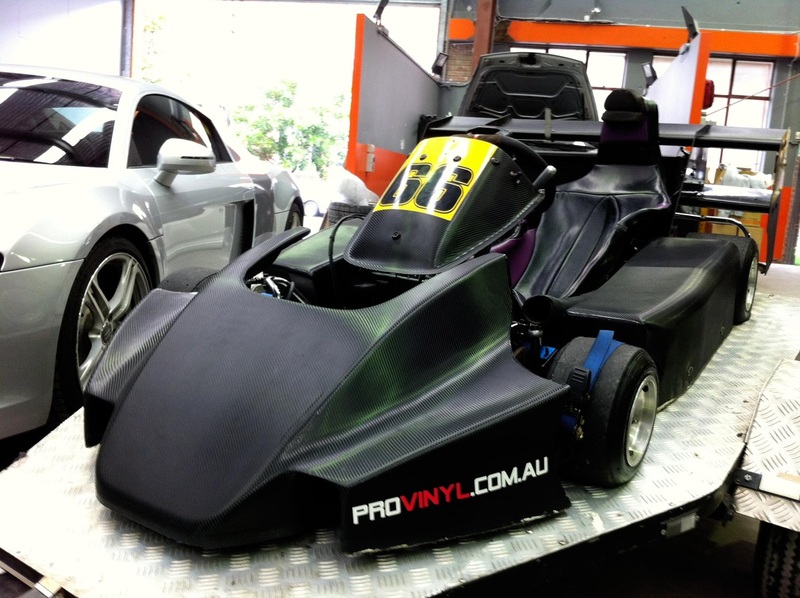 The team at PROvinyl had no trouble in working the customer to ensure the design was exactly what they wanted. Our client, power industry contractor www.velocityelectrical.com.au needed a company vehicle that best expressed their business. 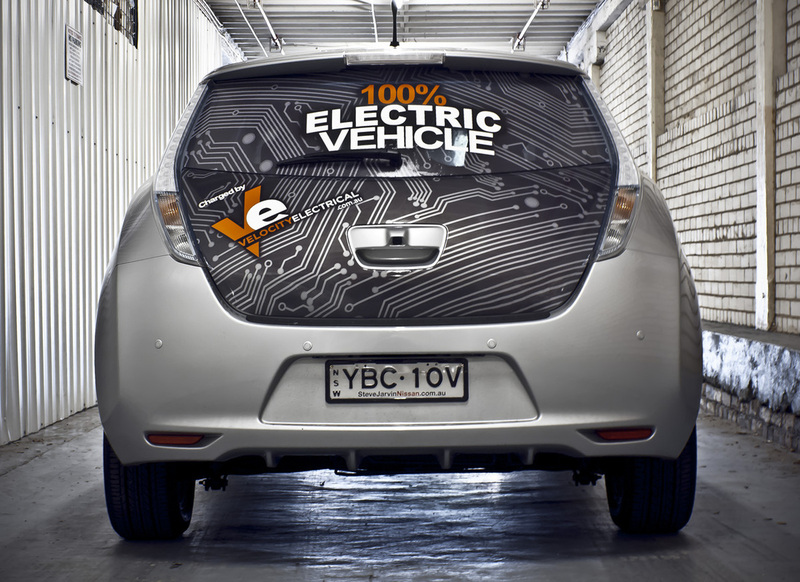 What better choice than the Nissan Leaf, one of the latest totally electric vehicles? 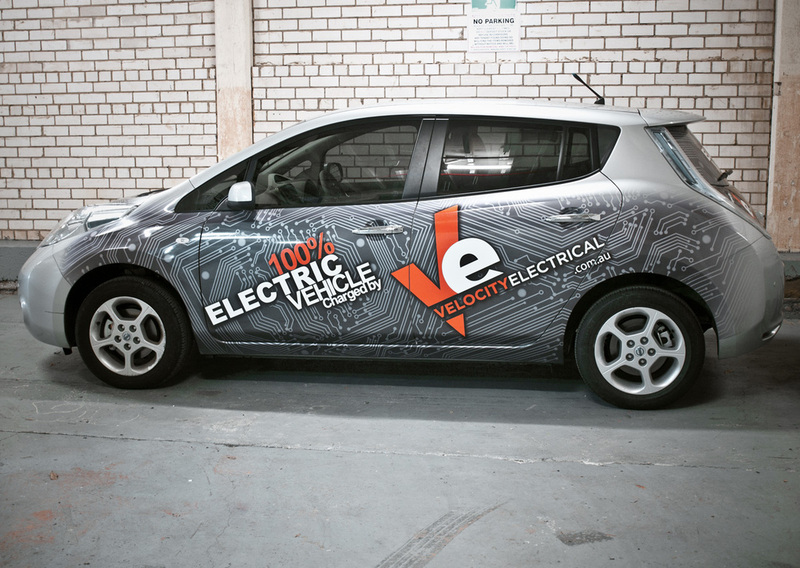 The brief was to emphasise that both the Leaf and Velocity’s charge is 100% electrical. Our tech’s cleverly used clear wrap as the print medium. 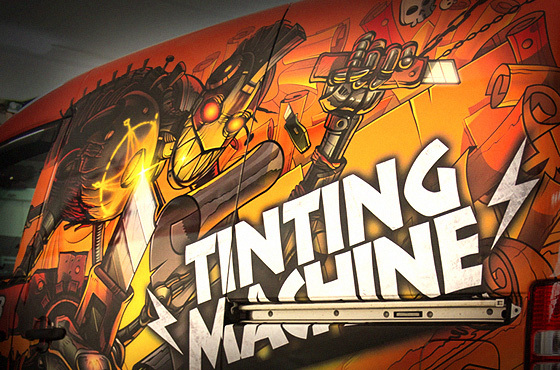 This allows diminished shading to blend the edges, exposing the printed circuit motif within; Transformers-style. Over the rear window the print medium employed is a multi-perforated “one-way vision” material. Here, the design appears as if it is on an opaque background, yet it still enables occupants to see through the rear screen. 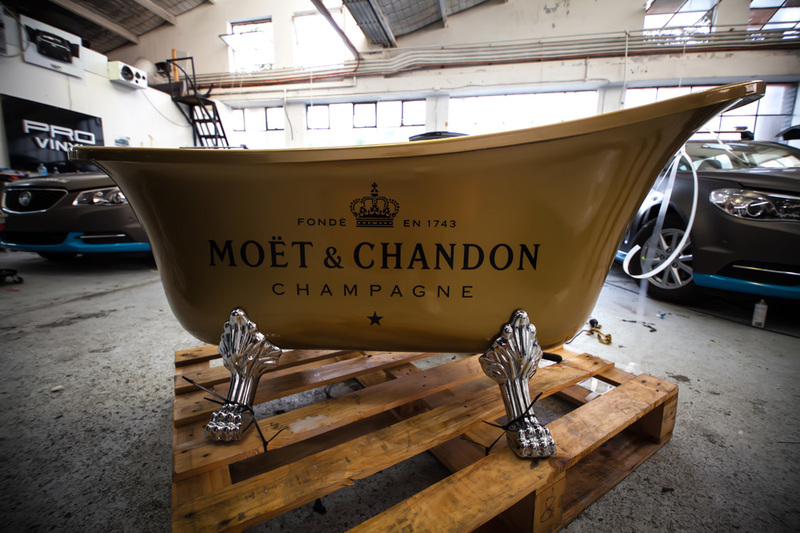 All in all, it is an inspired and engaging design and represents top of the trade – only at PROvinyl. 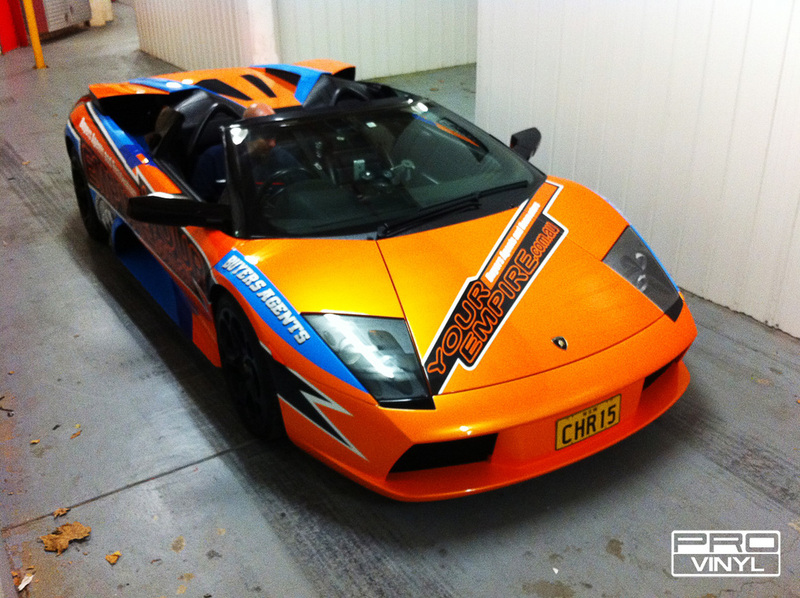 We really changed the look of this Lamborghini. 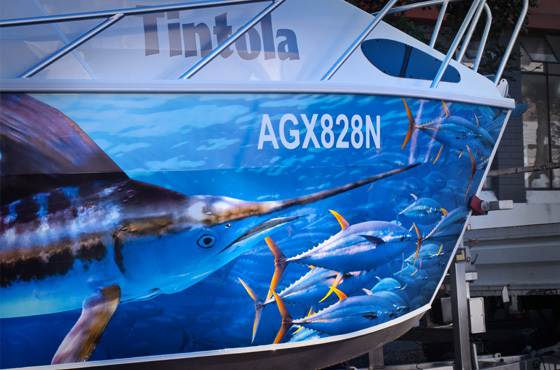 It came to us with a custom pearl orange paint job and we wrapped several parts of it in contrasting blue to really enhance its stunning angles and shapes. We also added signage to promote the owner’s business. I’m sure you’ll agree it is very eye-catching and a great way to market his company. Lee from BANANA JOES FOODWORKS in marrickville wanted a van that showed off the fact that they were home delivering fresh produce from there online shopping, it was his preference that it stated all the facts necessary on the side of the van to advertise to potential clients while out making the rounds to there customers. With the description of what he was basically looking for and the model of the van he had purchased, we set about creating a full design for the van to custom print and install. What you see before you is the results and you can't argue, it grabs attention! 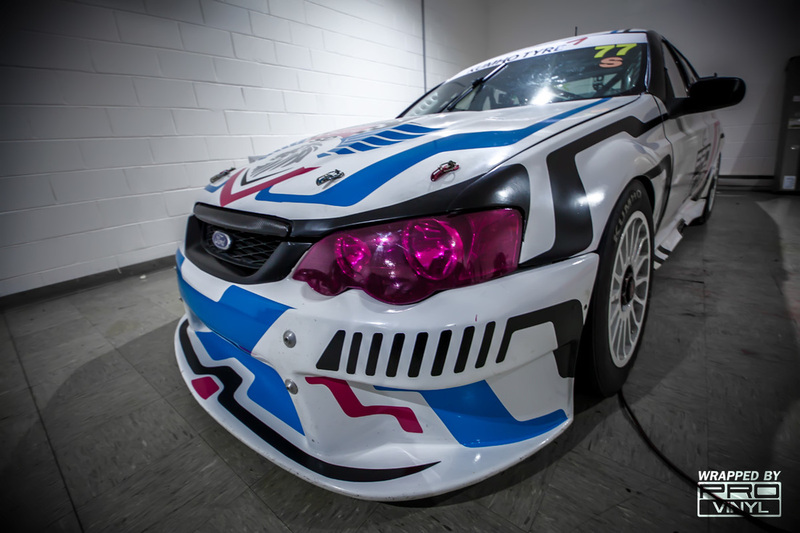 Putting the 'race' into race car this week on the provinyl v8 supercar, From a plain white car we created this design to get the car looking a bit more like it belongs on a racetrack. 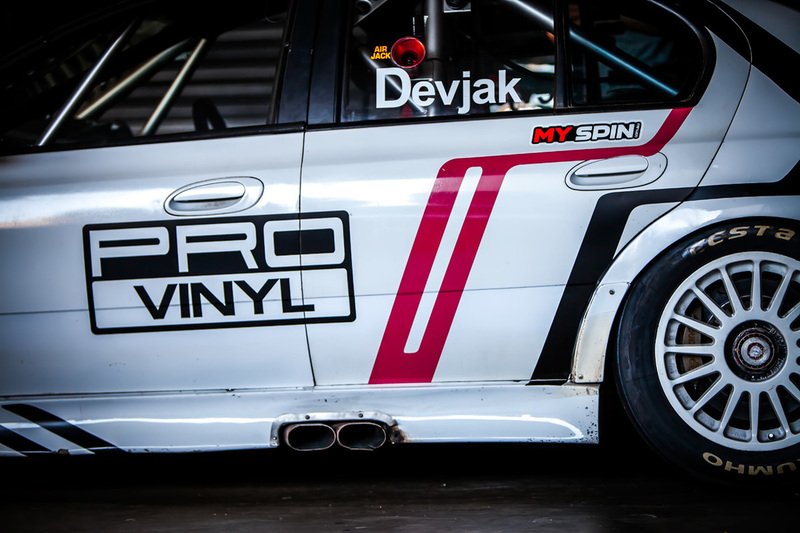 Good luck to DEVJAK racing for the season. We'll be watching closely! 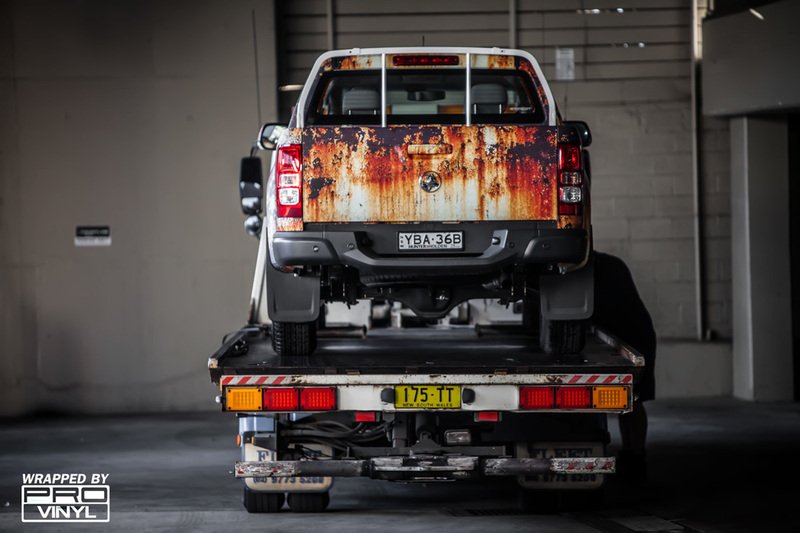 In tune with the latest trend hunter Holden approached us about creating a rusted look Colorado on one of there brand new utes. 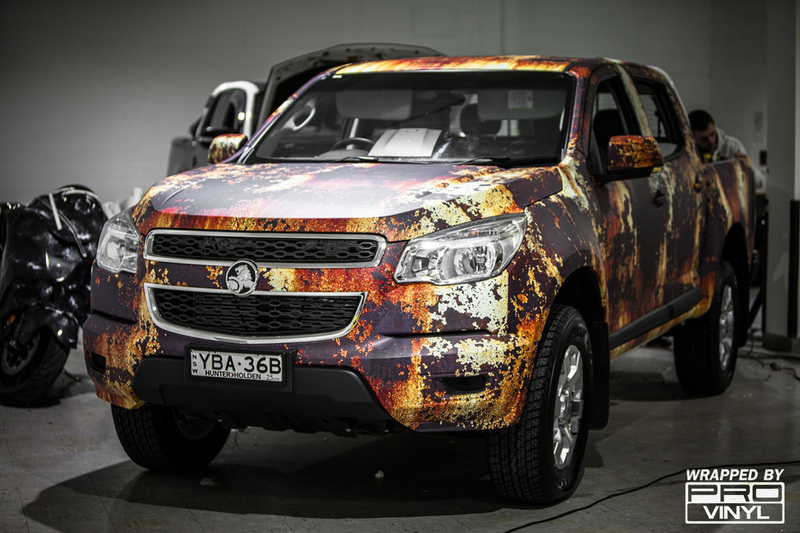 We produced a few options for them and they made the 'full on' rust option. This car is sitting on the turn table outside the dealership and it's making quite a big splash. It looks absolutely amazing and is sure to get some brains churning over.